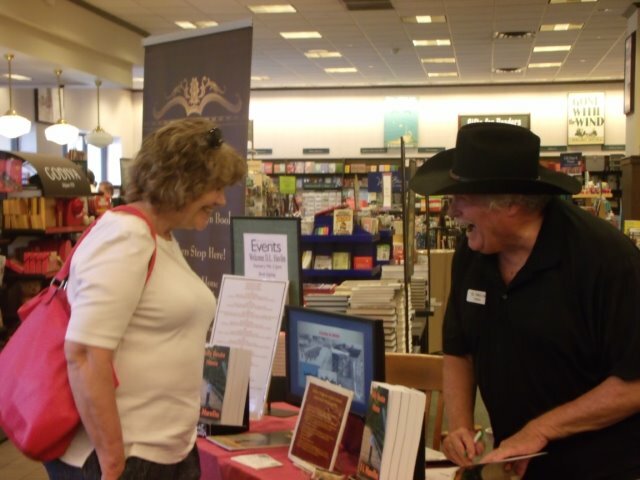 DL with reader at a past B&N book signing in Sarasota. See you in Coral Springs. As usual, Barnes & Noble has a quality program planned. Authors Ronald Feinman, Chef Wolfgang Hanau, and Carlos Enrique Diaz will be joining me. Rediscover reading. Your television is filled with non-stop partisan garbage and mindless dribble. Go back to something where you have the power to select and have the possibility of a learning experience … something that you’ve chosen to entertain you with hard facts or fanciful fiction. You deserve the opportunity. 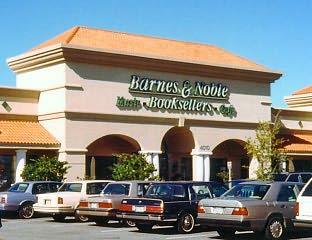 The Coral Springs Barnes & Noble is located at 2790 University Drive, Coral Springs, FL 33065. Their phone number is 954-344-6291. Come visit with my fellow authors and me this Saturday. Diamonds aren’t always found in mines ……. US National Park Ranger – Tim Donald – One hell of a good Park Service representative and one fine man! You can go to Sutter’s Fort on the American River in California to pan for gold or to the Orinoco River in South America to look for rough gems, but I can tell you where to find a gleaming polished diamond. He’s pictured above. Tim Donald is a “100 carat” gem. 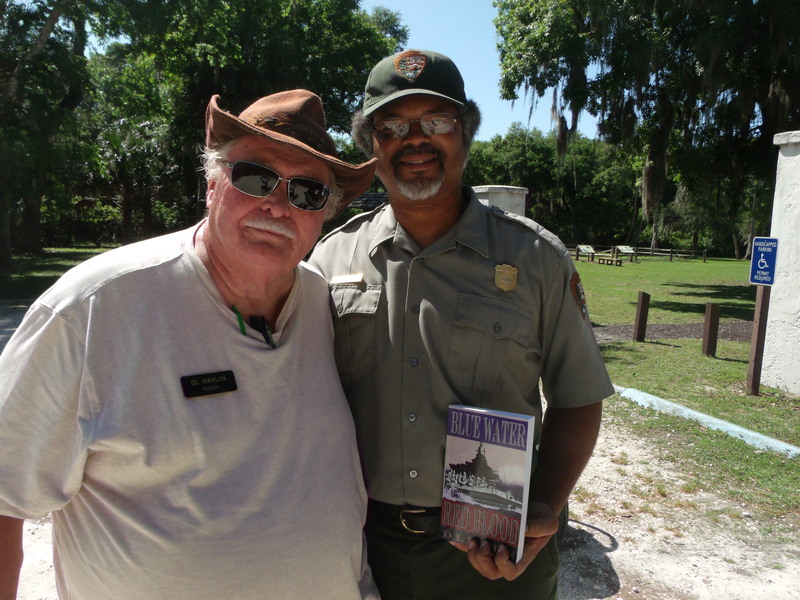 He’s a Ranger at the Kingsley Plantation, part of the National Park Service system. If you get to northeastern Florida, this is a “not-to-be-missed” destination. You’ll learn something about the fabric of our country! 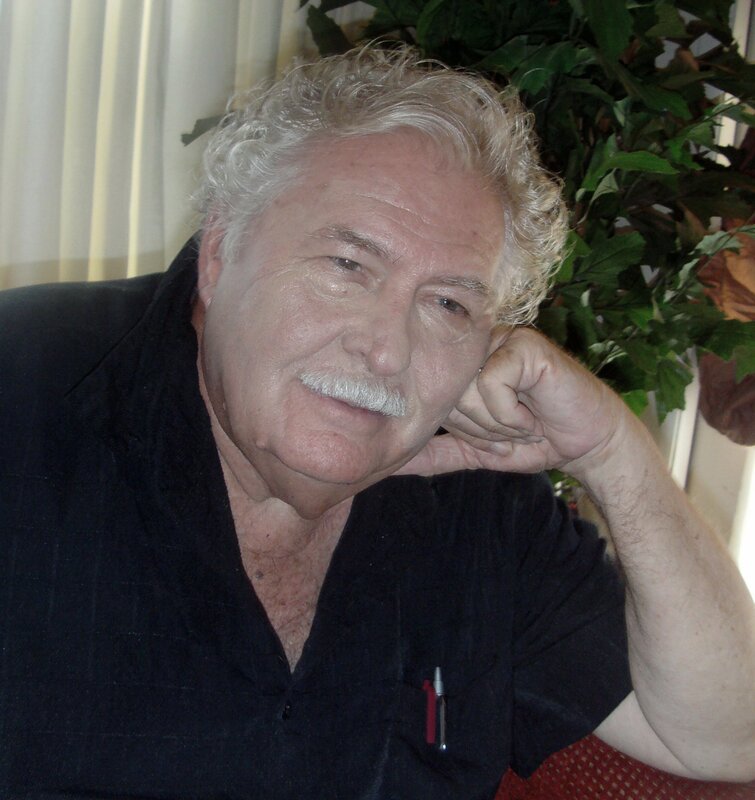 I met this fine man when doing research for a four book series that follows migrations into Florida from the Battle of King’s Mountain during the Revolutionary War through the 1950’s. He was extraordinarily helpful in providing me with a wagon load of information to use in my novels. Tim explained everything from the task system used to produce products on the plantations to the methods used to build the houses where slaves were quartered. 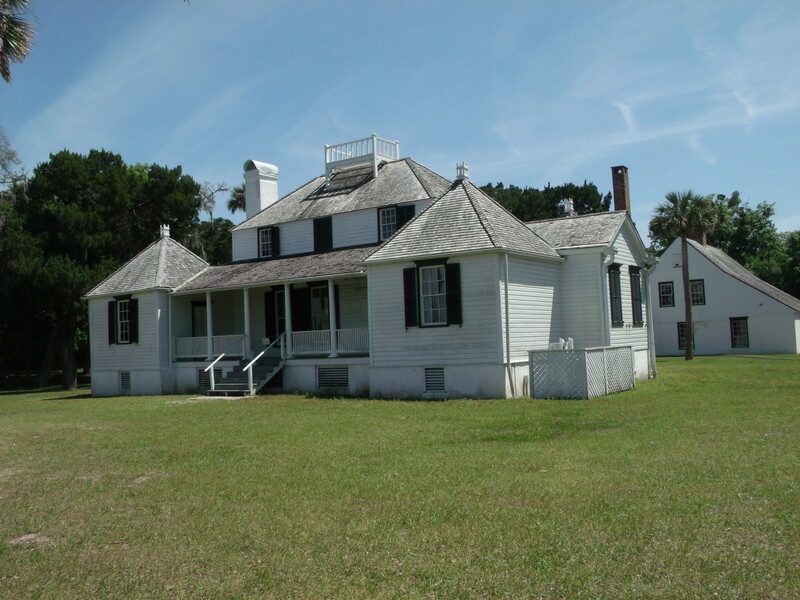 The Kingsley Plantation – as it appears today and close to the way it looked in the early 1800’s. The history of this place predates Spanish colonization. The Timucuan Indians inhabited the area a thousand years before Christ was born. It was the site of a Spanish Mission by 1587. The Plantation’s and the area’s history, is a violent one. Many countries hoisted flags over the land. Intrigues, notorious owners, slavery, and other clouds have darkened the buildings, sand, oaks, pines and palmettos that are the park. Tim shared it all with me. 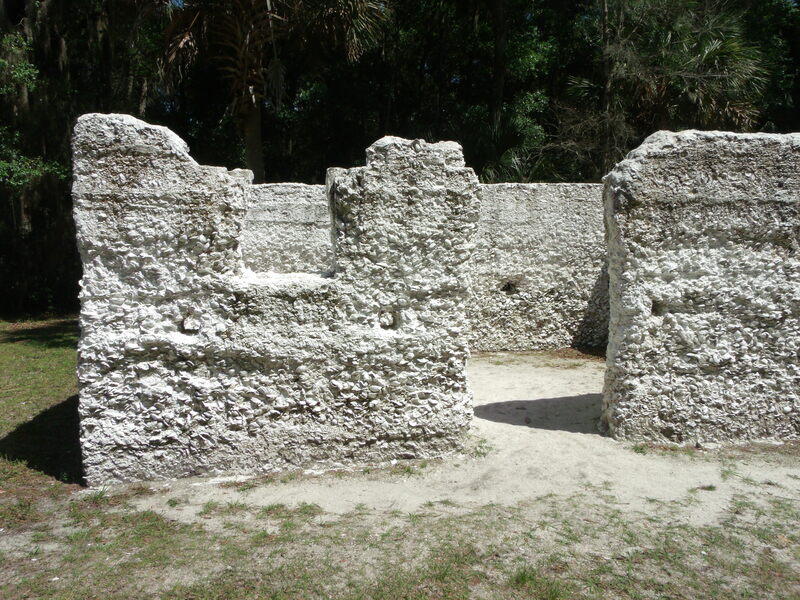 Ruins of a slave cabin made of “Tabby.” What’s Tabby? Visit Kingsley or read my upcoming book “The Clayton Chronicles: The Wild, Wild, East” to find out. 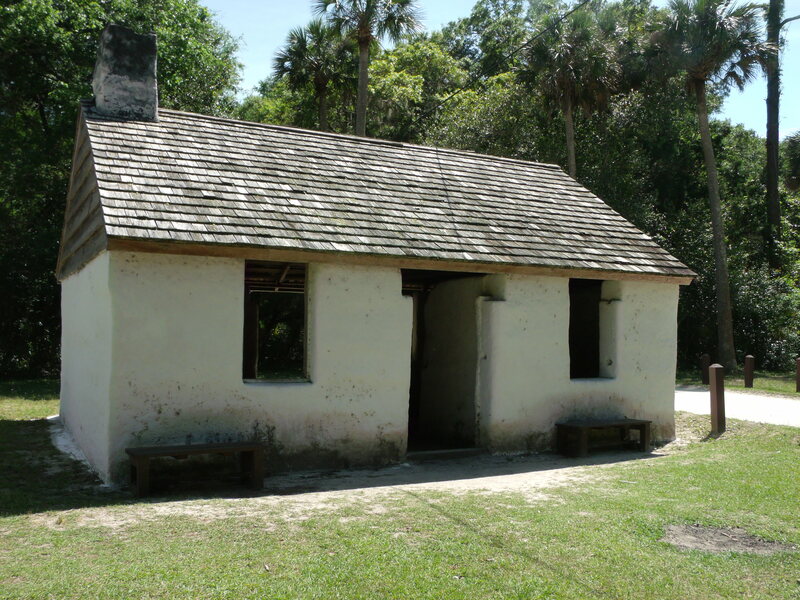 A reproduction of an “overseers house” or foreman’s home – it was larger than the other slave houses. This was a great experience and a good portion of this greatness was because of the man who “walked me through” this piece of our history. Tim’s a Marine. (I won’t say Ex) The man is thoughtful, intelligent, and very perceptive. He was so open and earnest in discussing things, difficult things, that are part of our history that we ALL wish had never happened. But they did. No one can deny that. The two of us saw the “sameness” in each other, not the differences. I love the bond I felt. In Tim’s situation, it takes a superior person to do so. ………..
What this country needs are more Tim Donalds. Time to put it in gear ……..
January is here, the holidays are gone, the tourists have arrived, and it’s time to get a chance to meet a lot of my readers. I try to schedule a lot of my appearances during the period of January through April because our area is a favorite destination for “snowbirds.” That gives me a chance to meet readers here in Florida. Otherwise, I might never have an opportunity to chat with these folks because of geography. From noon to two on January the ninth, I’ll be doing a presentation and book signing at Barnes and Nobles at 4010 Tamiami Trail, in Sarasota. I’ll be discussing my multiple award winning literary novel, Bully Route Home, and its underlying themes of bullying and race relations. I call the book the past’s portrait of today’s problems. Many bookstores are listing the book in young adult sections as suggested reading as well as placing it on their literary shelves. There’s a special show at Annette’s Book Nook (and the whole shopping center) at 7205 Estero Blvd. on Ft Myers Beach on Tuesday January 12. I plan to be there from 9:30 until mid afternoon (2:30 ish) It’s a meet and greet. I’ll be doing a chit chat with readers on Friday, January 15th at Matlacha Menagerie, 4604 Pine Island Road in Matlacha. The Menagerie is one of the first stores to carry my books fifteen plus years ago. They’re old friends and so are many folks who come back to visit with me. If you’ve never been to Matlacha, visit it! It’s old Florida with a concentration of topflight artists and artisans hanging out there. My next public appearance will be as a guest speaker on the Enchantment of the Seas the weekend of January 22nd. The Royal Caribbean Cruise leaves for a weekend in the Bahamas from Port Canaveral. I’ll be discussing my books and be conducting a seminar on developing supporting characters with a scientific assist. While I’m the guest of some writers groups, the sessions will both be open to cruise participants. Check my web site for additions to my schedule and events further in the future. Odds and ends. For those interested in sharing “Claus and the Consultant” with a friend, it will be up for another week – then down until next year. Bully Route Home is getting great applause from those reading it. The number of people and stores who are recommending it to younger readers has been a pleasant surprise for me. If you’ve read the book, add your review to Amazon. Come and say Hi …..
Come and chat with me. I’ll be in Punta Gorda, Florida, at the Copperfish Bookstore, Tuesday, November 24th at 6:00PM. I’ll be discussing my newest book Bully Route Home a literary novel that relives the subjects of bullying and race relations in the 1940’s South. 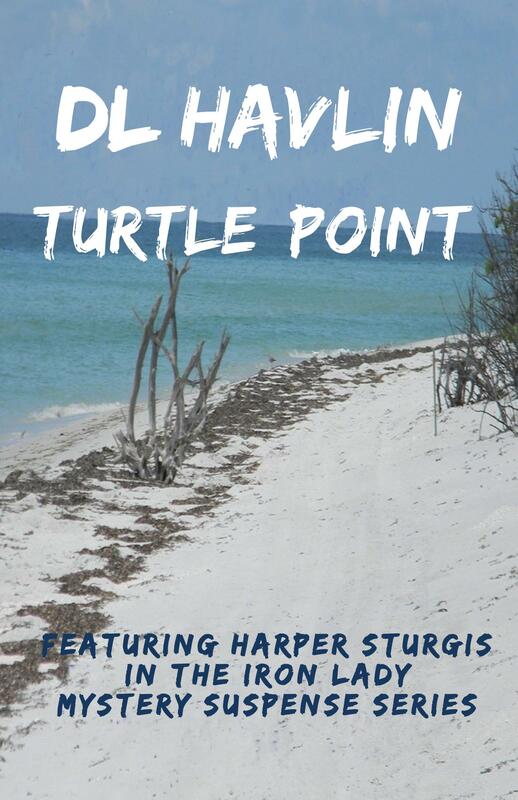 The book won the Florida Writers Association Royal Palm Literary Award for best literary manuscript. It’s the past’s portrait of today’s problems. I’d love to see you!